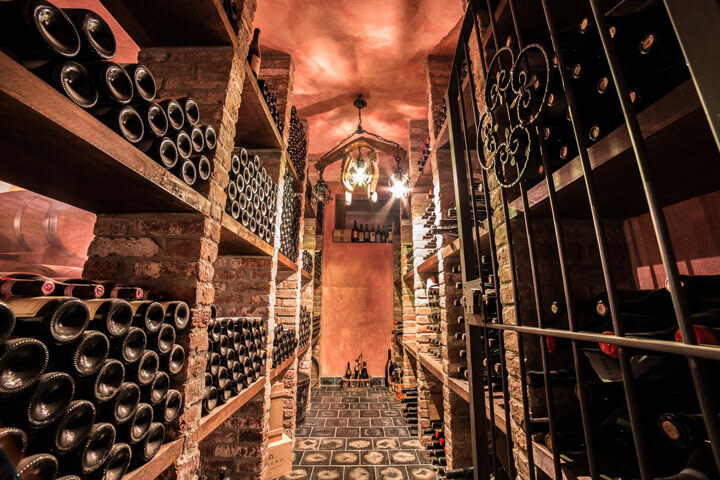 Ciabot Tanasio is an ancient name that contains more than 70-year history of Sobrero family, which has always been linked to the rolling hills of Castiglione Falletto. 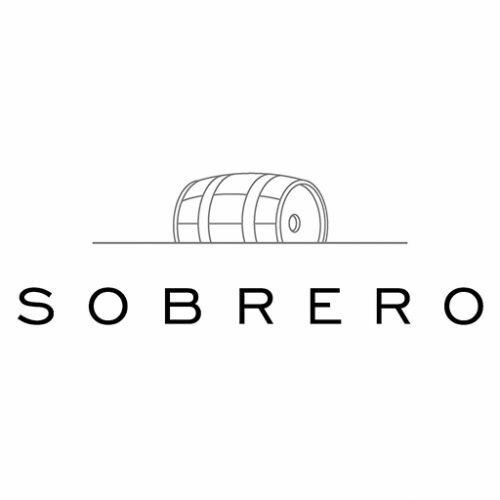 The passion for viticulture of the founder, Francesco Sobrero, was transmitted to the third family generation that now runs the company. A farm in step with the times, in which the noble agricultural origin blends with present ideas, from the increasingly "rational" agriculture to the modenity of aesthetic and structural choices. Three "beliefs" that living for a single goal: quality wine.The company owns 16 hectares of vineyards: 13 in Castiglione Falletto, the heart of the Barolo area from whose grapes bon red wines. 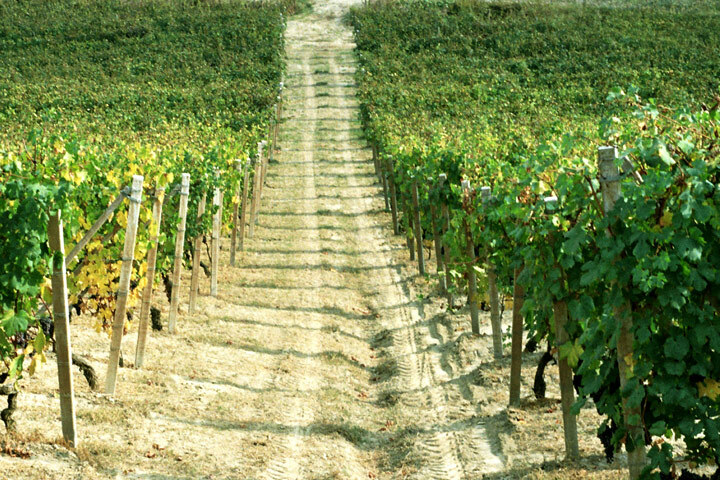 The three remaining hectares are in Canelli and are devoted to the cultivation of Moscato. Passion, love and tradition come together in the cultivation of the land and from the different Cru bon Barolo, Barbera and Dolcetto, with unique scents and flavors.